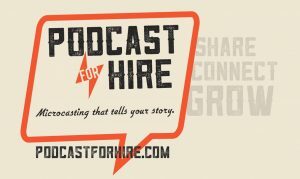 Listen to "E8 Gary John Bishop UnF Yourself" on Spreaker. 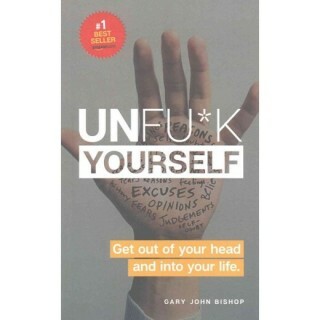 Gary John Bishop on naming the book Unfu*k yourself are you glad that is what you named it? I’m glad, but I think I think that was enough people look at the content of the book is what really got people going. And I know that the name pisses some people off and they don’t like it, I appreciate that and I get that. But you know if you can’t read a book because the title then you really really need to go on F yourself. I’m I’m not a fan of self-help. I’m a big fan of self growth. I’m a big fan of personal growth and development and I think I think everybody if you’re not working on yourself then you’ve got your eye on the wrong stuff. You work on your Self, you got it. It’s ok.